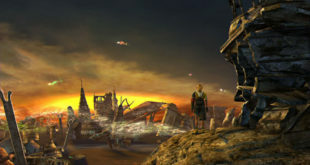 It’s a Final Fantasy kind of week in the Nintendo Download. X/X-2 HD Remaster lands on Switch, along with a few other gems. 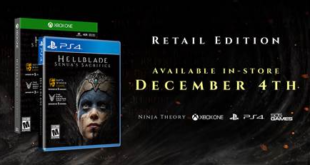 Hellblade: Senua’s Sacrifice is finally getting a physical release. The acclaimed title will land on store shelves this December for PS4 and Xbox One. 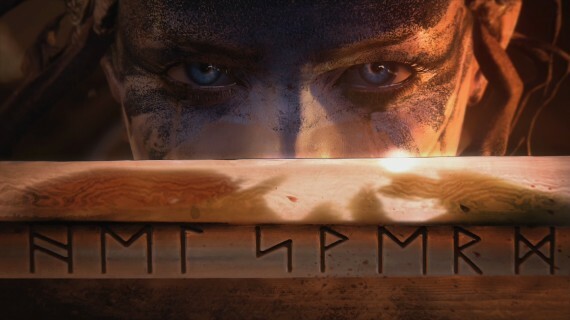 One of the best indie games of last year, Hellblade: Senua’s Sacrifice is on the way to Microsoft’s Xbox One platform. It should be in fine form too, as it’ll be enhanced for the Xbox One X.
Ninja Theory’s newest is looking sharp as a finely crafted blade in this behind the scenes video. Ninja theory, the UK based game studio known for DMC: Devil May Cry. and Heavenly Sword. have announced PS4 exclusive title Hellblade at yesterday’s Gamescom.